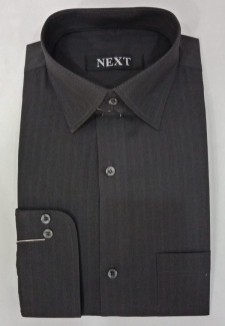 Men’s Formal Clothing- Wear Your Handsome Looks On! 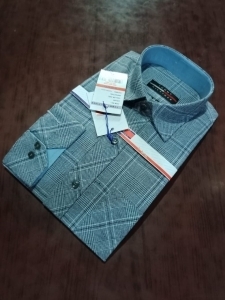 Be it office meetings or university presentations, men need formal clothes every now and then. 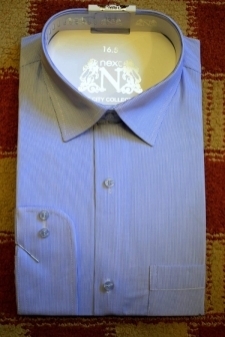 Men’s formal clothes are usually expensive and this is the reason why buying them is a difficult task. 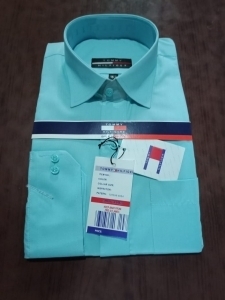 Well, this worry has been solved now as you can now buy men's formal wear in Pakistan at discounted prices from Affordable.pk. 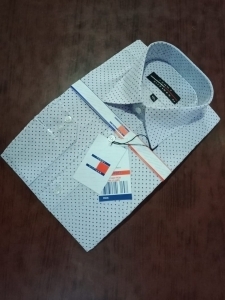 Remember, prices are reduced but not the quality, so shop for men's formal shirts, pants & ties with 7 days return & free shipping. 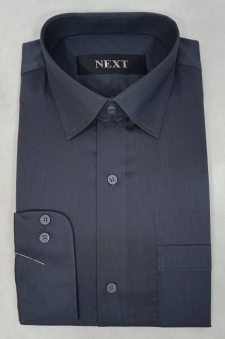 You need different formal wears for different occasions, right? 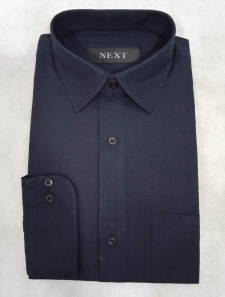 Selecting one out of hundreds of formal items would take a lot of your time. 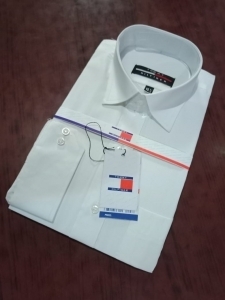 Therefore, the Affordable.pk team has smartly subdivided the section into the following categories. 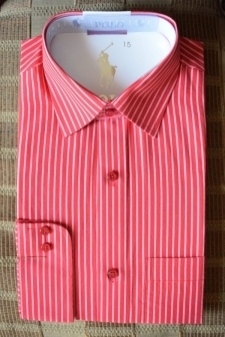 Polo shirts are one of the most demanding men’s formal wears because they are comfortable to wear for long hours and give a stylish look. 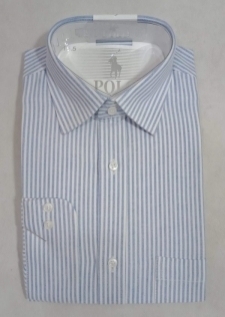 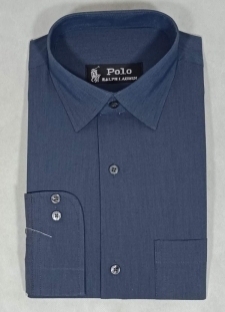 Look at the vast variety of designer polo shirts on affordable.pk and then make your buying decision. 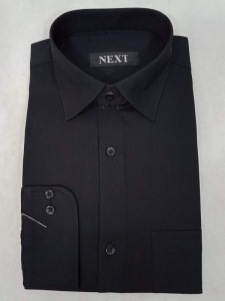 You would love to buy one! 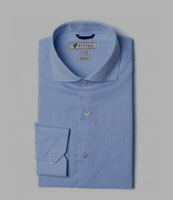 For a formal setting like office meetings, men prefer dress shirts. 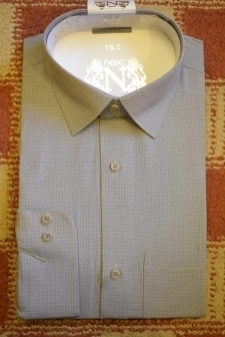 They give presentable and attention-grabbing looks to the person wearing them. 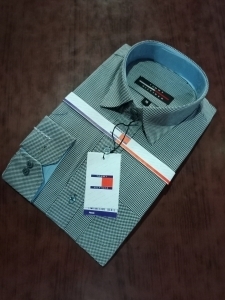 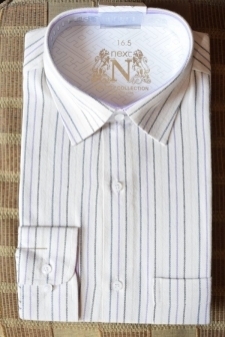 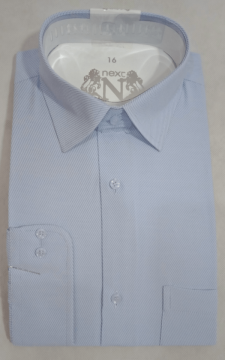 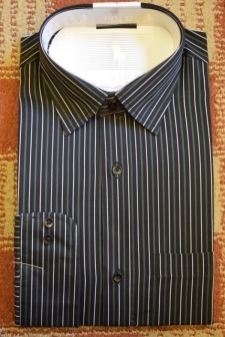 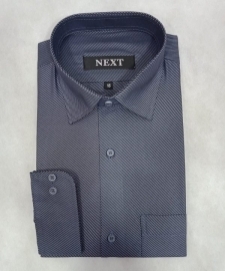 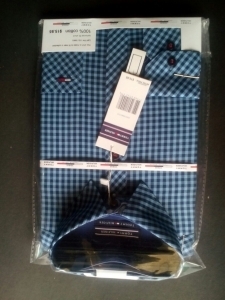 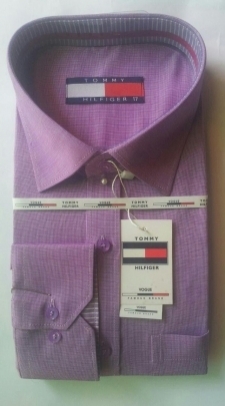 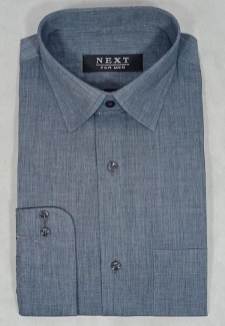 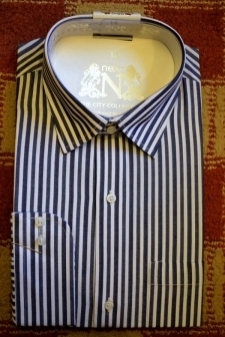 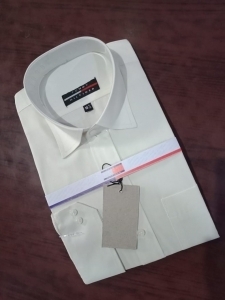 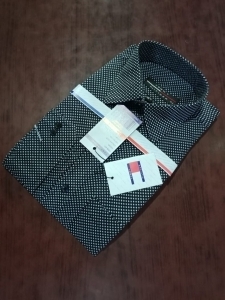 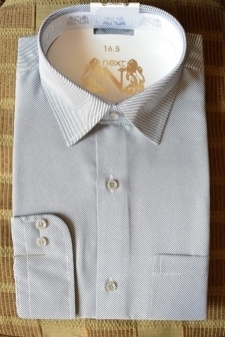 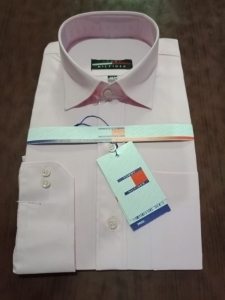 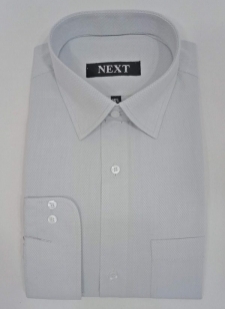 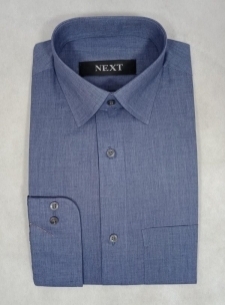 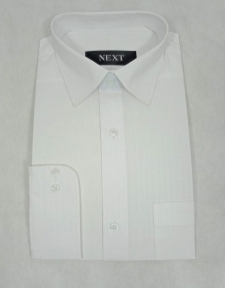 Choose a dress shirt from the designer collection available on affordable.pk at the cheapest possible prices. 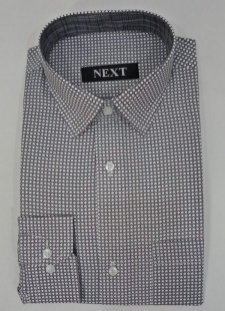 Men, especially those who do an upper managerial level job need suits the most. 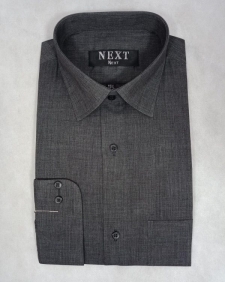 Buy designer and stylish men's suits that are going to make you look like a boss at discounted prices. 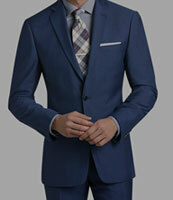 Safari suits make old-age men look chic. 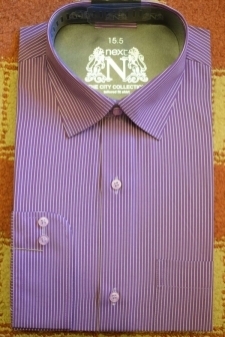 However, some young men also demand them and there’s no harm in keeping one in your wardrobe. 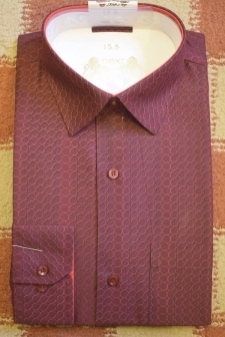 Have a look at cool safari suits on affordable.pk and buy one at a reasonable price. 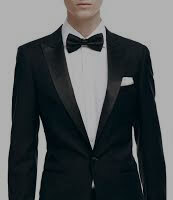 The traditionally styled tuxedos have been in fashion for decades now. 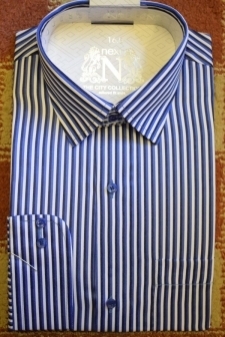 It is one of the styles for men that rarely go out of fashion. 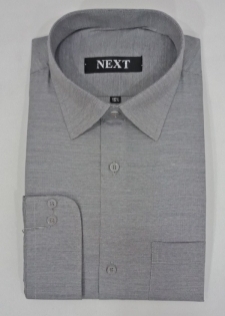 So, add one in your wardrobe and buy from the updated collection of Affordable.pk.